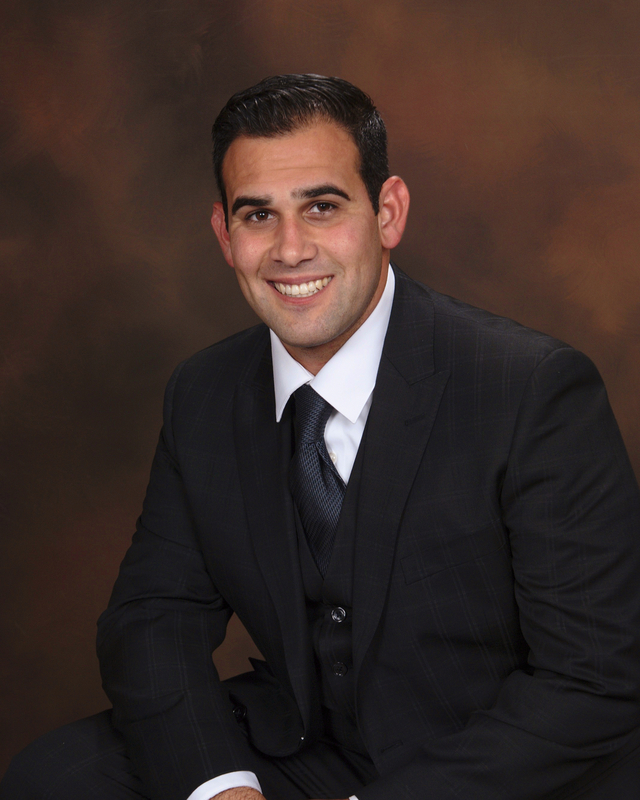 ​David “Alex” Gudino is the owner of a Goosehead Insurance branch located in Santa Ana, California and insures customers throughout California. As an insurance agent with access to nearly all top-rated insurance carriers in the state, Alex and his team are able to meet their clients’ needs by doing the shopping to find the best possible coverage at the best possible price. Alex’s customers say choice, integrity and expert knowledge are why they highly recommend his agency. Prior to opening his Goosehead Insurance branch, Alex worked with his brother at his Allstate Insurance Agency and learned the business. Prior to his Insurance Career, Alex was a banker at Wells Fargo and to this day helps oversee his family’s cattle ranch. His well-rounded professional business experience only benefits his clients in assisting them protect what’s theirs. Alex looks forward to assisting you with your insurance portfolio, don’t hesitate calling today for your personally tailored review.